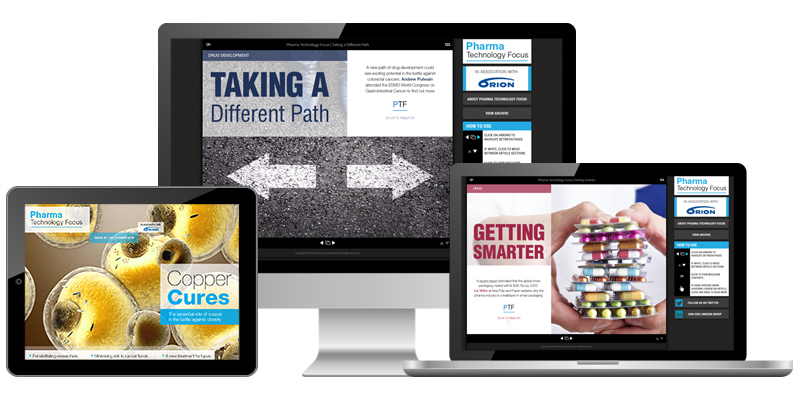 Pharma Technology Focus is free for the iPad. Download our app to read the latest issue and browse our back issues for free. A team of researchers has devised a method to maximise investment and reduce risk in cancer megafunds through identifying ‘toxic assets’ that threaten the fund. We investigate the optimal financial strategy to increase the likelihood that an investment is paying off scientifically. We also take a look at AstraZeneca’s new treatment for lupus, find out how copper could be used to treat illnesses such as obesity, and review research that suggests there may be benefits to timing chemotherapy in cancer patients to align with the body’s inner clock. Plus, we find out about a device that can be used to soak up excess harmful drugs, explore a new path of drug development in the battle against colorectal cancers, learn how researchers who have made ethical errors can be rehabilitated, and hear from a roundtable of experts about how pharma companies can benefit from outsourcing regulatory and pharmacovigilance activities. 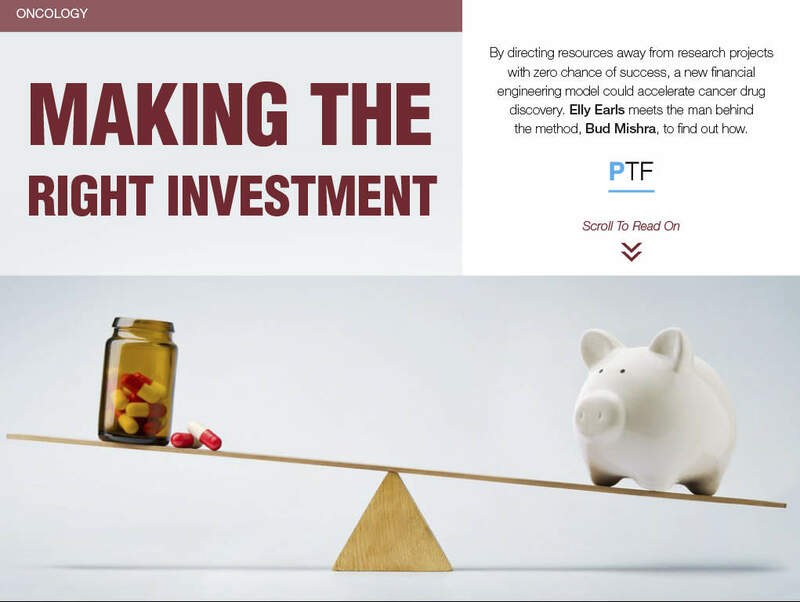 By directing resources away from research projects with zero chance of success, a new financial engineering model could accelerate cancer drug discovery. Elly Earls meets the man behind the method, Bud Mishra, to find out how. 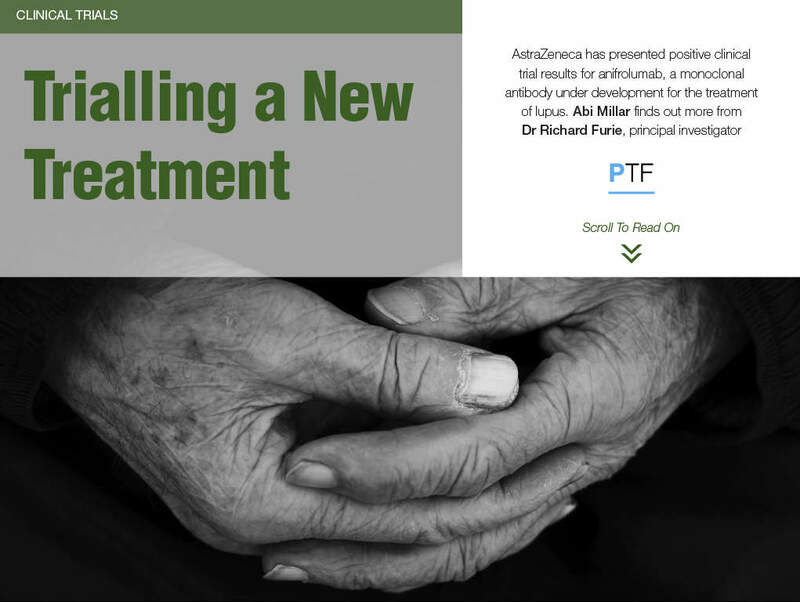 AstraZeneca has presented positive clinical trial results for anifrolumab, a monoclonal antibody under development for the treatment of lupus. Abi Millar finds out more from Dr Richard Furie, principal investigator. 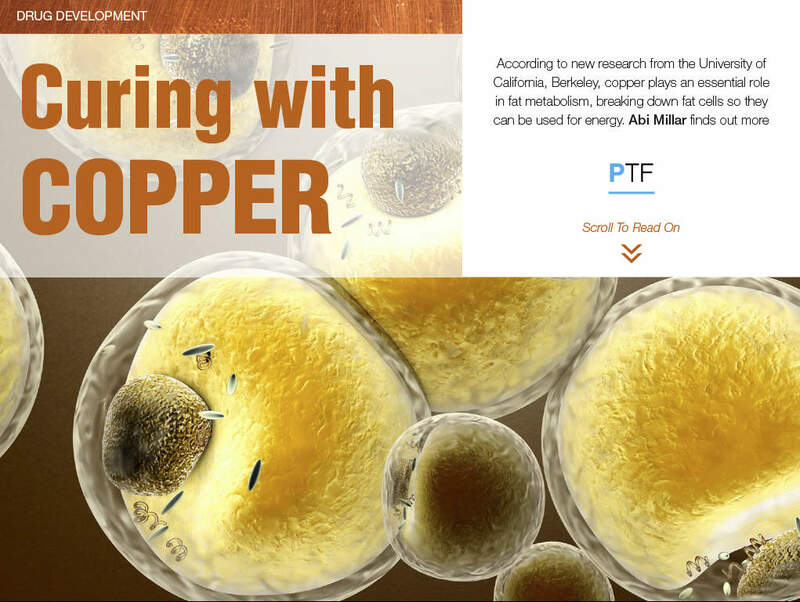 According to new research from the University of California, Berkeley, copper plays an essential role in fat metabolism, breaking down fat cells so they can be used for energy. Abi Millar finds out more. 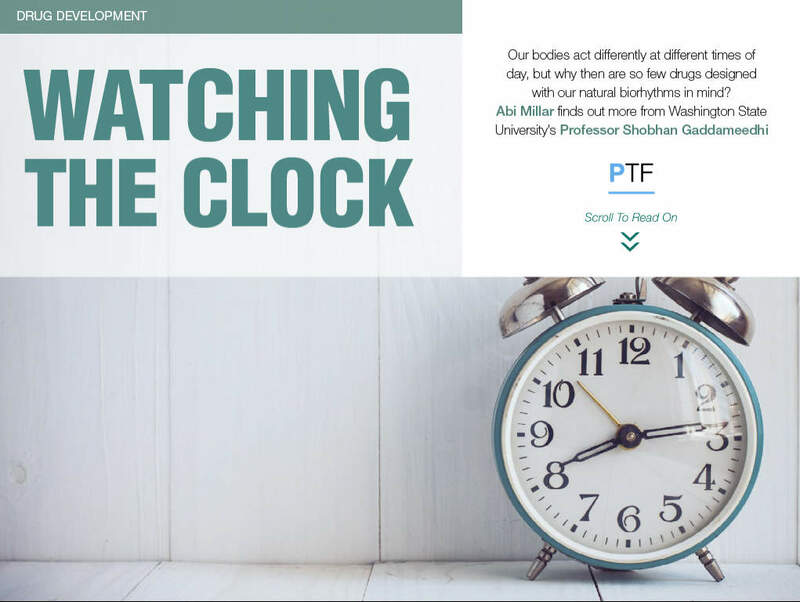 Our bodies act differently at different times of day, but why then are so few drugs designed with our natural biorhythms in mind? Abi Millar finds out more from Washington State University’s Professor Shobhan Gaddameedhi. A new device that can capture excess chemotherapy drugs by their electric charge could revolutionise cancer treatment. Elly Earls meets the researchers behind the innovation to find out how. 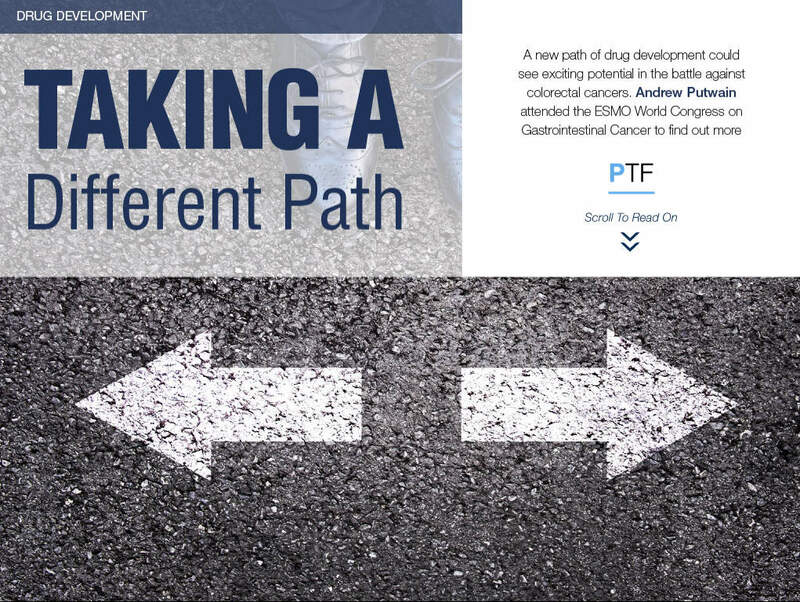 A new path of drug development could see exciting potential in the battle against colorectal cancers. Andrew Putwain attended the ESMO World Congress on Gastrointestinal Cancer to find out more. 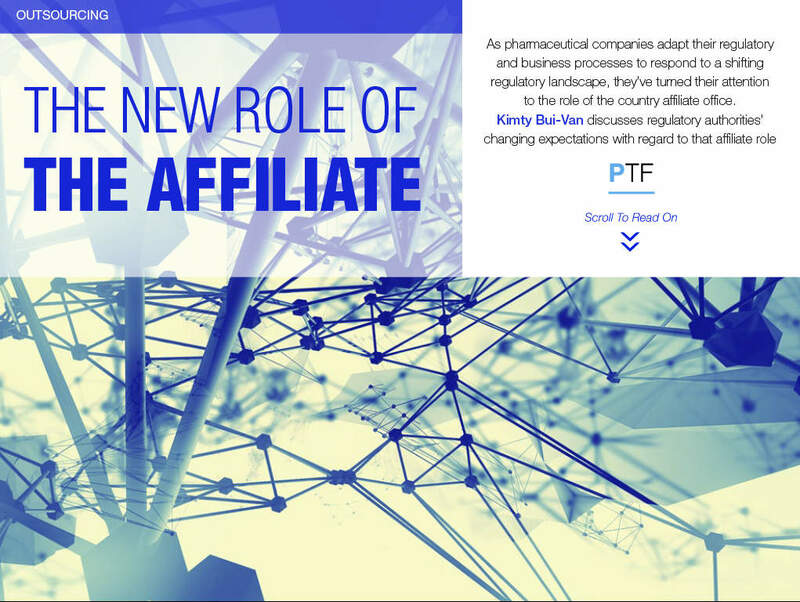 As pharmaceutical companies adapt their regulatory and business processes to respond to a shifting regulatory landscape, they’ve turned their attention to the role of the country affiliate office. Kimty Bui-Van discusses regulatory authorities’ changing expectations with regard to that affiliate role. 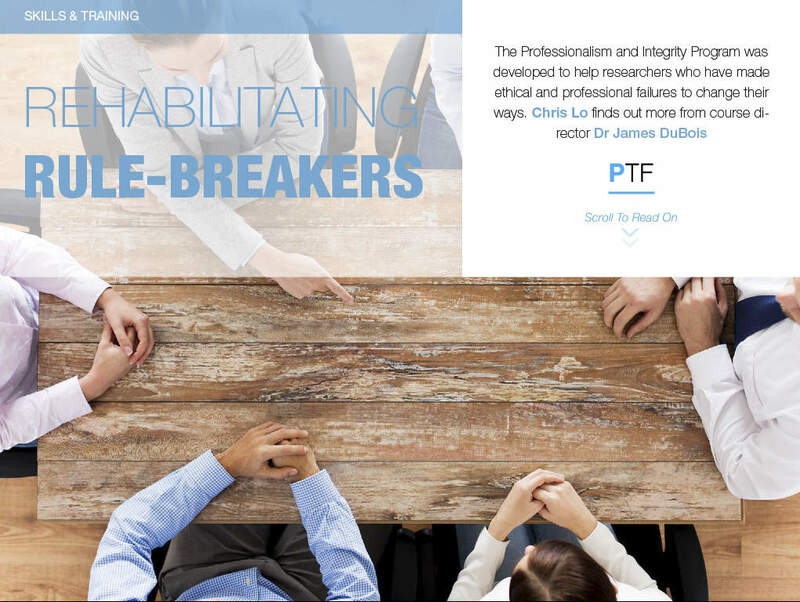 The Professionalism and Integrity Program was developed to help researchers who have made ethical and professional failures to change their ways. Chris Lo finds out more from course director Dr James DuBois. A recent report estimated that the global smart packaging market will hit $39.7bn by 2020. 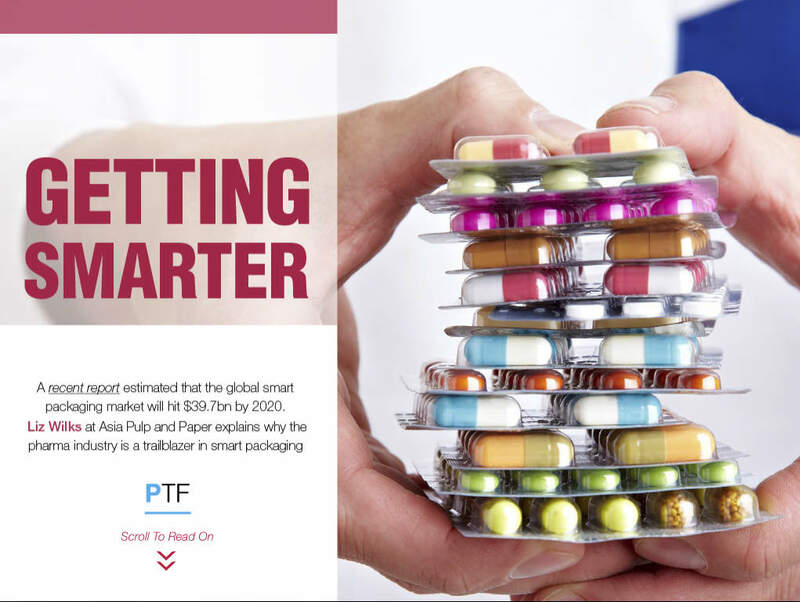 Liz Wilks at Asia Pulp and Paper explains why the pharma industry is a trailblazer in smart packaging. 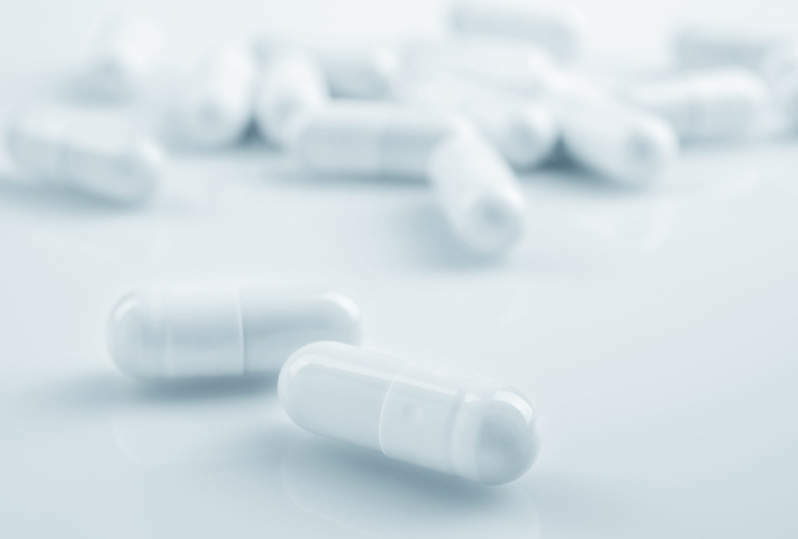 Despite some recent positive developments including the Pharmacy Guild’s historic agreement with the government, a report by PwC slams the Australian pharma industry as inefficient for stakeholders, taxpayers, government and patients. We find out what’s going wrong and how to fix it. We also profile India’s biosimilars market in the wake a legislation changes that open pathways for sale abroad, explore the latest innovations in painkillers that don’t rely on addictive opioids, and find out why Novavax was recently named as one of the top companies to work for. Plus, we take a closer look at a Canadian study that has shown the efficacy of a combination of chemotherapy and stem cell transplants to treat aggressive multiple sclerosis, and find out how a large-scale effort in the US to personalise medicine could make treatments more targeted and drive the direction of future drug development. 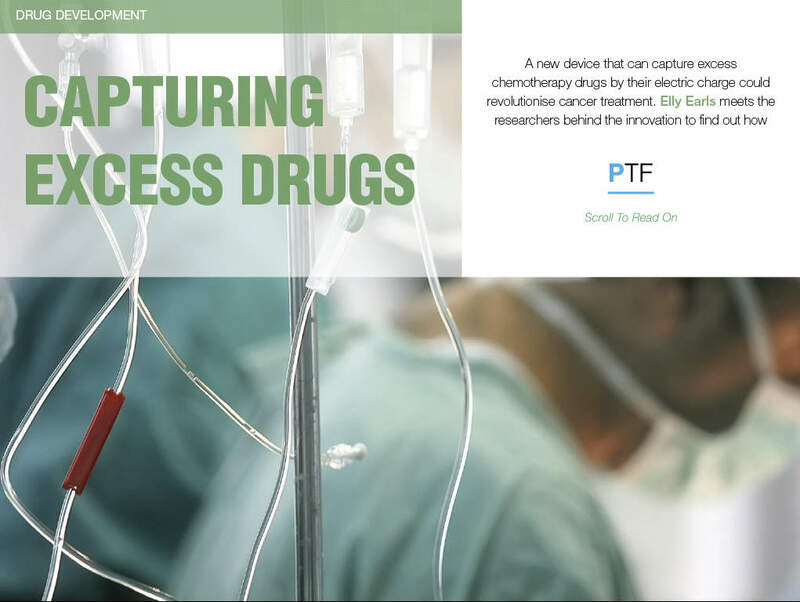 You can read Pharma Technology Focus for free on the iPad. Download our app from the App Store to read the latest issue and browse the back issues in our archive. Sign up for a free subscription in the app and never miss a new issue.